I read in an article that peanut lovers crave novelty! They will be creative, curious and easily get bored by the usual routine Not to forget, peanuts are good sources of many essential vitamins and minerals!! 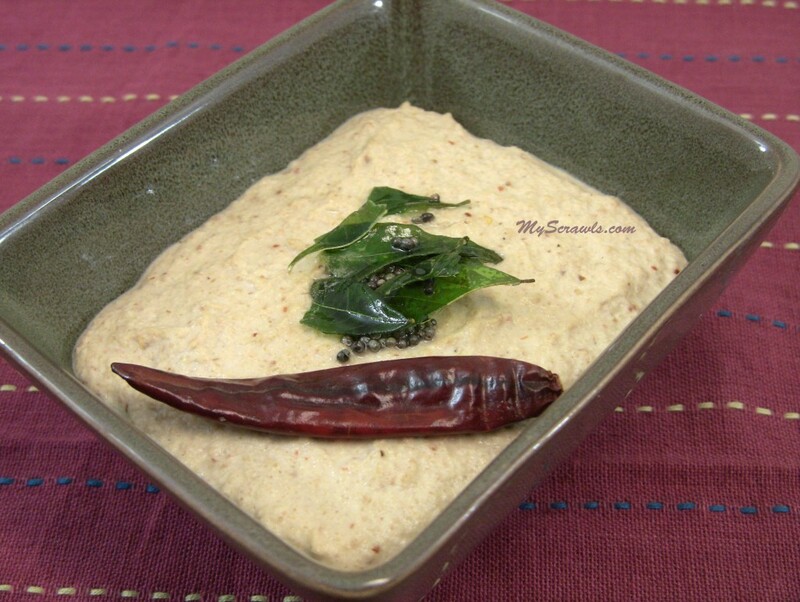 Note: I have tasted peanut chutney in many restaurants where they prepare the chutney without roasting peanuts. I do not like the taste of raw peanut chutney. I prefer to use roasted nuts. You can add 1-2 extra chillies to enjoy spicy tangy peanut chutney. Roast peanuts until you smell aroma the of fried nuts. 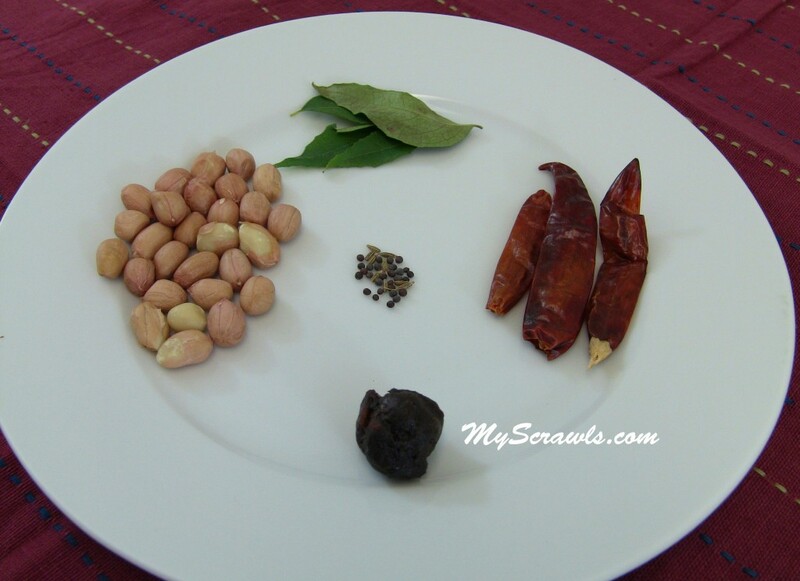 Grind roasted peanuts along with salt, red chillies, tamarind and water till you get paste like consistency. Once done, transfer the chutney to serving bowl. Heat oil and do seasoning with mustard seeds, cumin seeds, curry leaves and Asafetida. Peanuts and peanut butter are good sources of many essential vitamins and minerals. 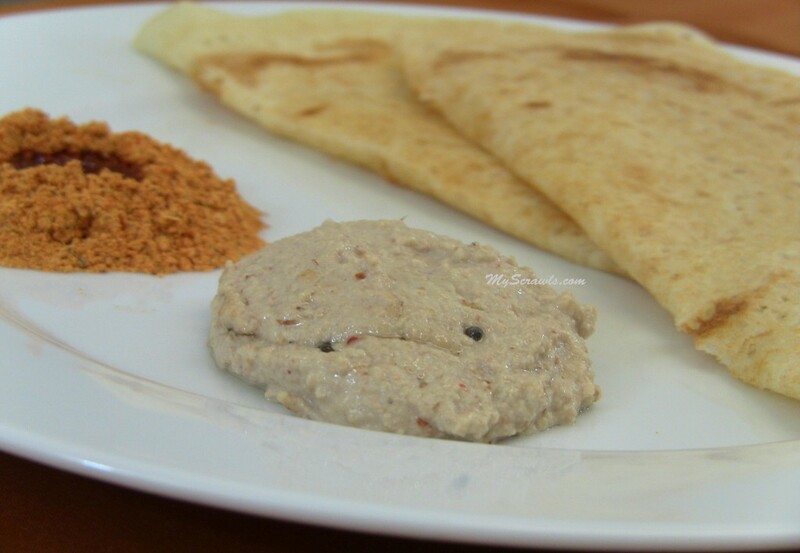 I’ve never tried peanut chutney before..this looks yum…. Thanks Deepa Do try this once. 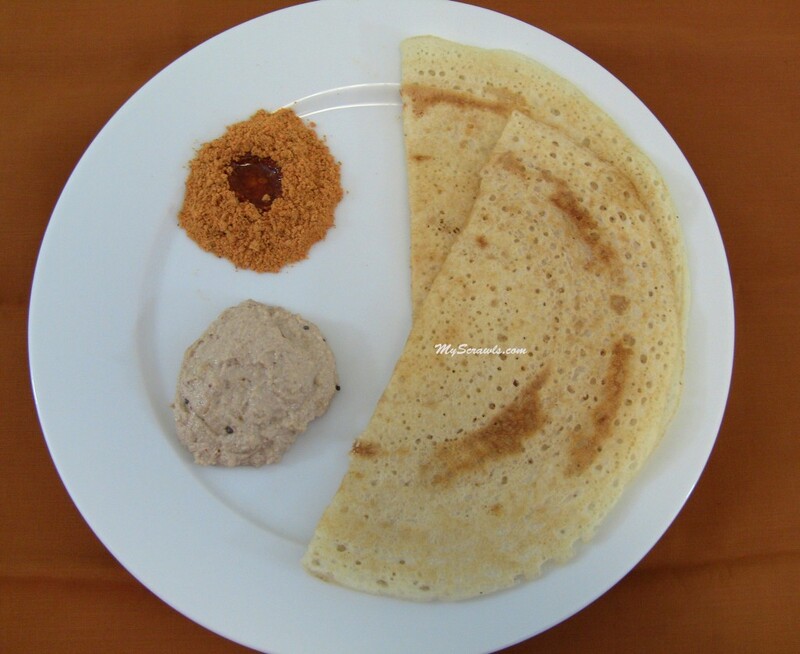 Roasted peanuts so tempting that I can never wait to see them pasted that they lose their crispness.You add the paste without the roasted peanuts to the dosaimavu and prepare crispies-dosas- and eat them with roasted peanuts! What a thought? will give this a try …hope it will come out well …. Where we have to add the Red Chillies? I think its missing on preparation method. BTW Thanks for the recipe, it looks nice! Amazing recipe.Can you please suggest me a few companies that make this Groundnut Chutney and are famous all over India. Thanx for the wonderful recipe. I really wanted this and I am going to try it out today itself. I HAD PEANUT CHUTNEY MANY TIMES, BUT THE DIDNT LIKE IT MUCH.